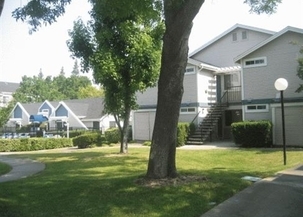 Welcome to Clayton Creek Apartments in Concord, CA! Discover comfort and easy living at Clayton Creek. 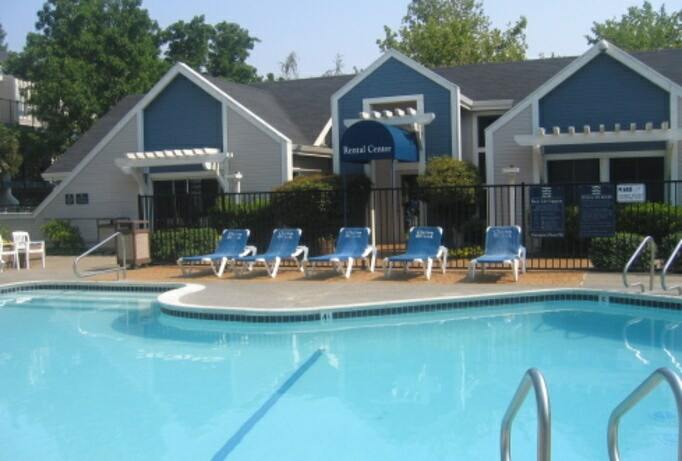 Discover comfort and sophistication at Clayton Creek Apartments. With the foothills of Mount Diablo setting the scene, Clayton Creek blends luxury and style to enhance your way of life. 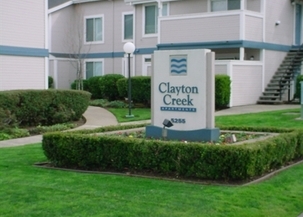 Conveniently located near shopping, fine dining and entertainment, you'll find that Clayton Creek in one of the Bay Area's finest apartment communities.